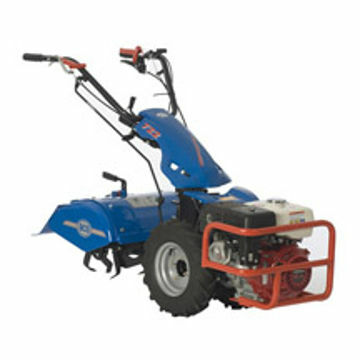 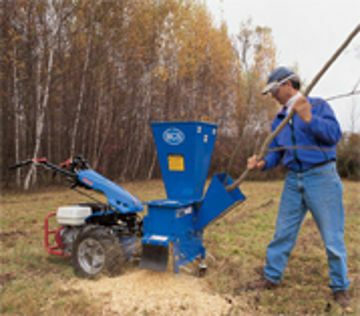 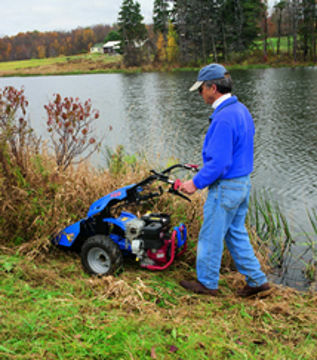 Harvester 722 can make maintaining your property a breeze! 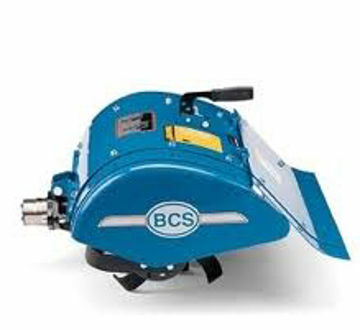 BCS tiller tines rotate 50% faster than competitive makes. 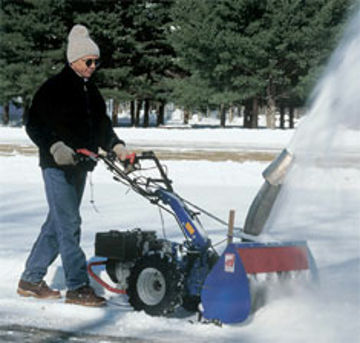 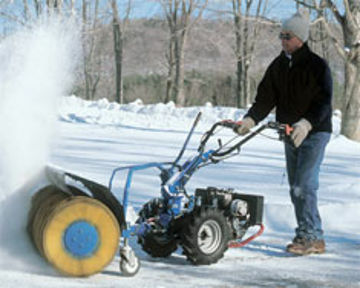 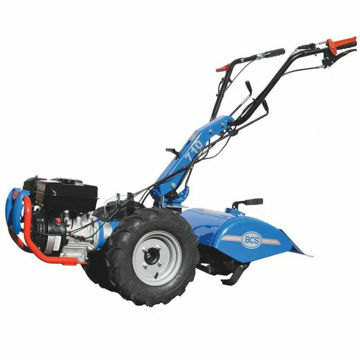 24" Snow Thrower Whether the forecast calls for a dusting of dry powder, or deep, wet drifts, you'll be ready to dig out with the BCS Snow Thrower Attachment. 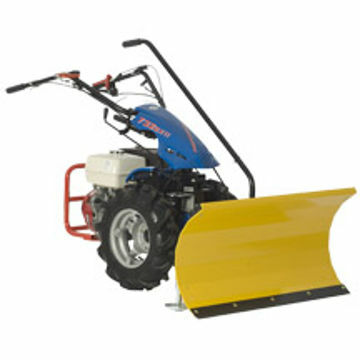 92190735 36" Dozer Blade Removes snow and levels soil.